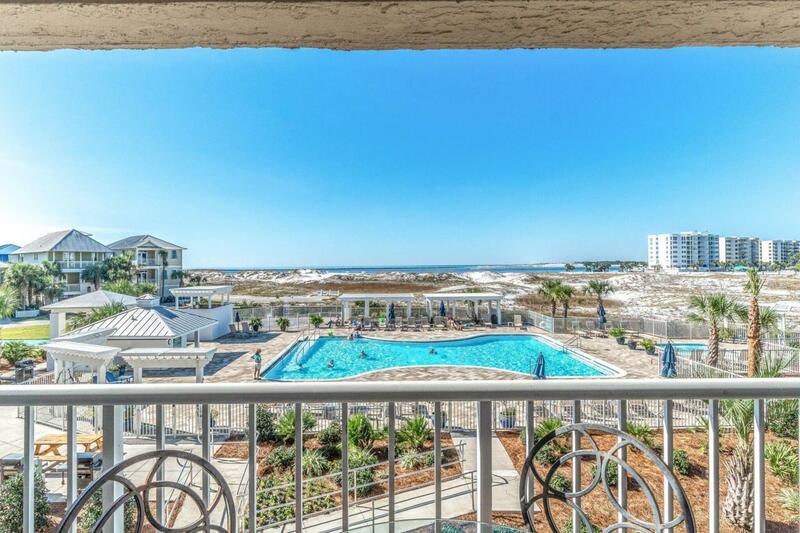 This MAGNIFICENT unit at Magnolia House in Destin Pointe on Holiday Isle is a must see!!! The beautiful design and decor features contemporary light fixtures, stainless steel appliances, granite counter tops & a gorgeous farm sink. 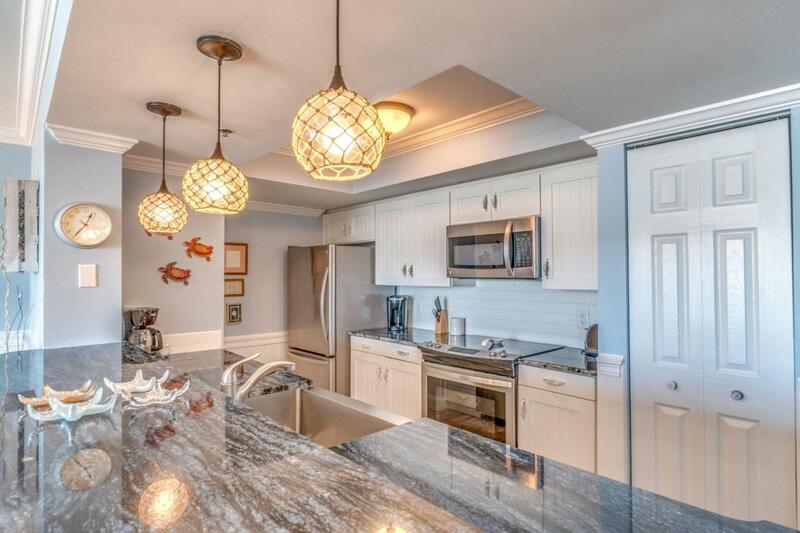 The views of the Gulf and the beach are superb and make this unit an exceptional choice for a primary or secondary residence or a rental investment! 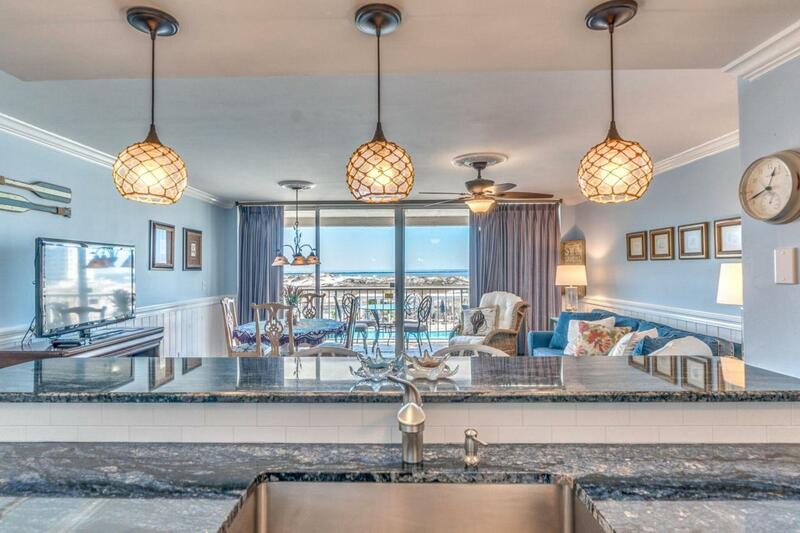 Destin Pointe offers gated security, a boardwalk to the beach, and a two community pools as well as lighted tennis courts and shuffleboard. 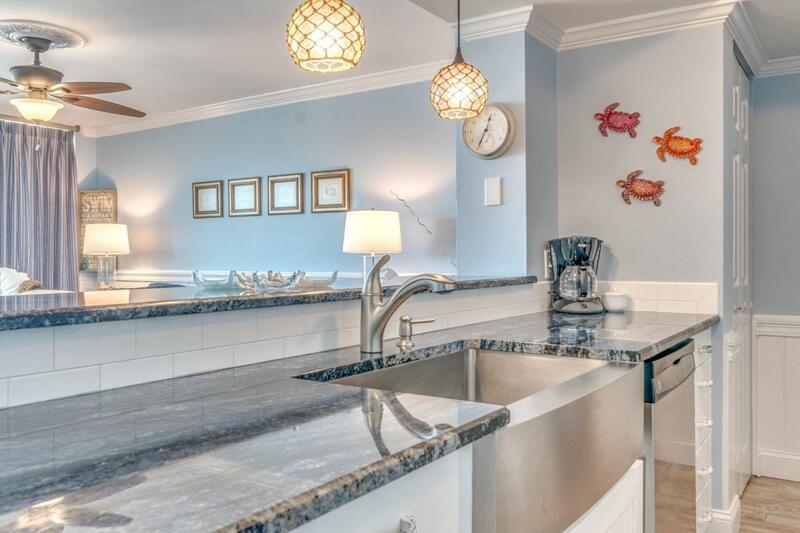 Magnolia House also has a seasonally heated private pool for their residents and guests.